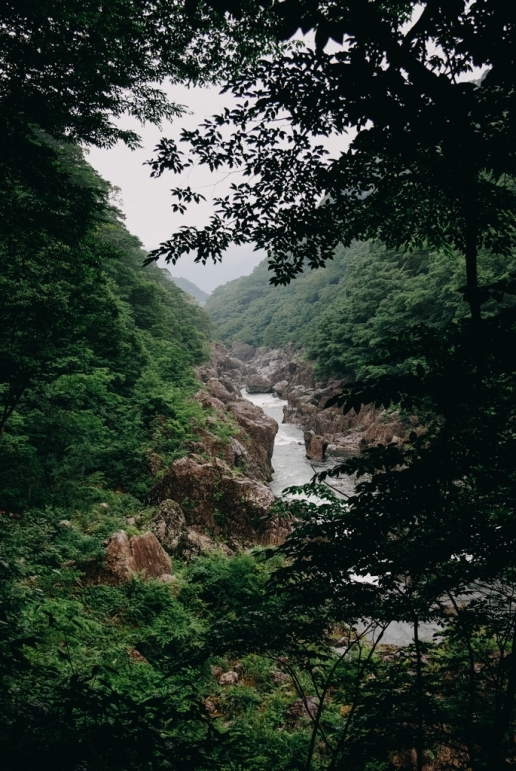 Ryuokyo Gorge is located about 3km north of Kinugawa hot spring (onsen) resort. 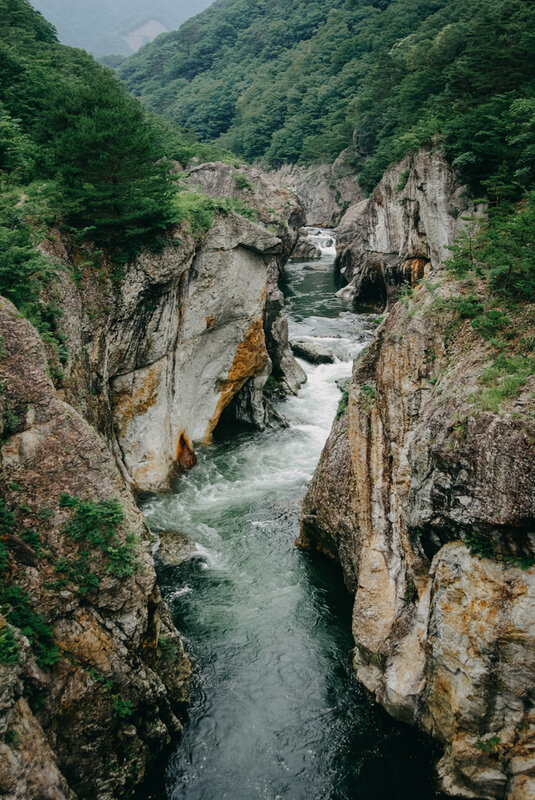 About 22 million years ago, volcanic rocks formed in the region as a result of underwater volcanic activity, have been eroded by the flow of the Kinugawa River to form this impressive gorge. 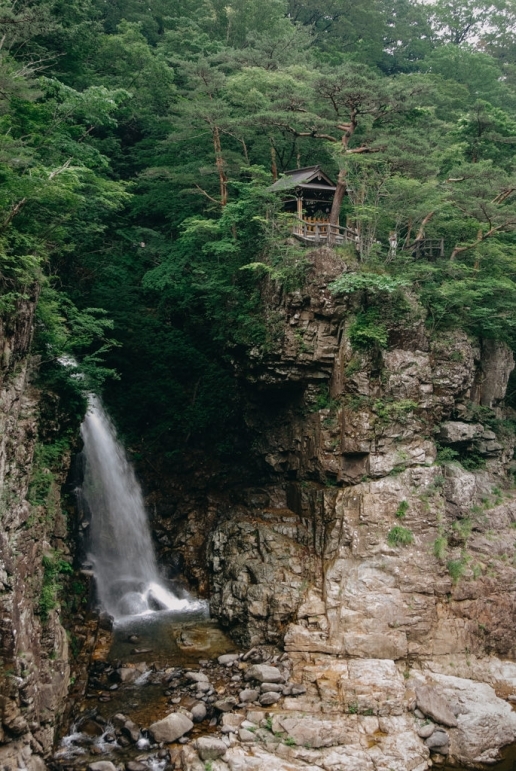 Follow the signage from Ryuokyo Station to the hiking trail. 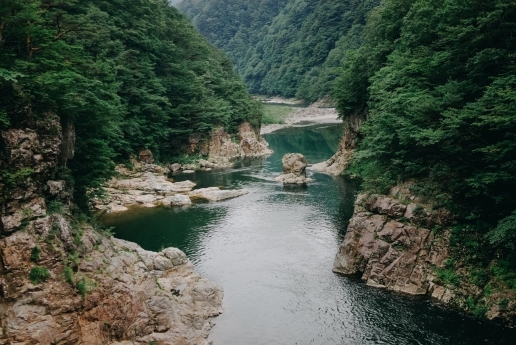 This area is located about 2 hours by train from central Tokyo.